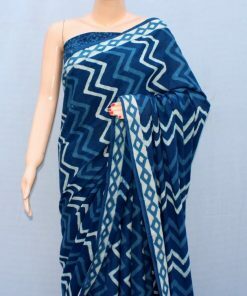 This beautiful Orange Shibori Hand Printed Saree comes with a blouse. 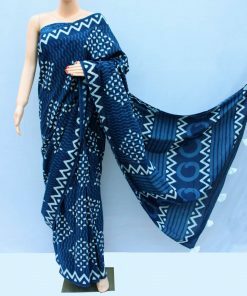 This Orange Shibori Hand Printed Mul cotton sari is beautified with Orange tassels, this sari gives a gorgeous ethnic yet trendy look and stands you apart in the crowd. Wash cotton fabrics gently & separately in cold water. 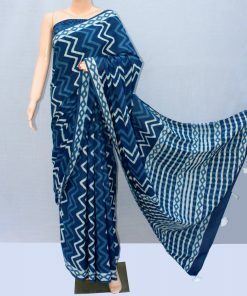 Handloom fabrics tend to bleed out extra color in first wash.